This cosmetic eyelash enhancing serum is clinically developed to help stimulate the growth and fullness of lashes during the lash's natural growth cycle. WideLash™ technology, paired with a powerful system of peptides and nutrients address visible signs of thinning and/or inadequate eyelashes. Safe and proven to help eyelahses appear longer, fuller and stronger. C Beautiful Skin features a multi-targeted, Vitamin C enriched system of high performance ingredients which help brighten the complexion, support healthy collagen production, and help fight free radicals. Additionally these ingredients improve the apperance of aging and photo-damaged skin and improve skin resilience by offering a potent antioxidant treatment. Lightweight, high potency, non-irritating serum helps to brighten, firm, improve skin elasticity, texture and tone. Our Daily Defense Essentials combines the power of 90% green tea polyphenols, caffeine USP, and resveratrol to give our patients unprecedented antioxidant protection. This formulation visibly reduces the signs of redness and inflammation, reduces the appearance of fine lines and wrinkles and is moisture enhanced with hyaluronic acid. 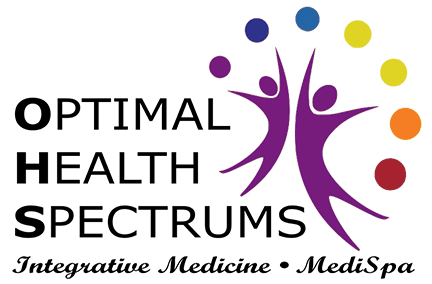 Resveratrol is a naturally occurring antioxidant found in red grapes while caffeine is used to enhance the antioxidant properties of the cream as a whole. Visibly reduces the sings of redness. Reduces the apperance of fine line, wrinkles, pore size and puffiness. Improves skin texture and tone and increases moisture. 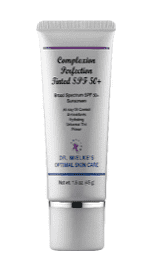 This sunscreen is gentle on sensitive and acne-prone skin, and provides lasting protection against UVA and UVB rays. Pure physical protection. Weightless, residue-free, transparent finish. Ideal complement for retinoid therapy. This redefining and deeply nourishing body treatment contains All-trans-Retinol at the maximum level safe and appropriate for the body. 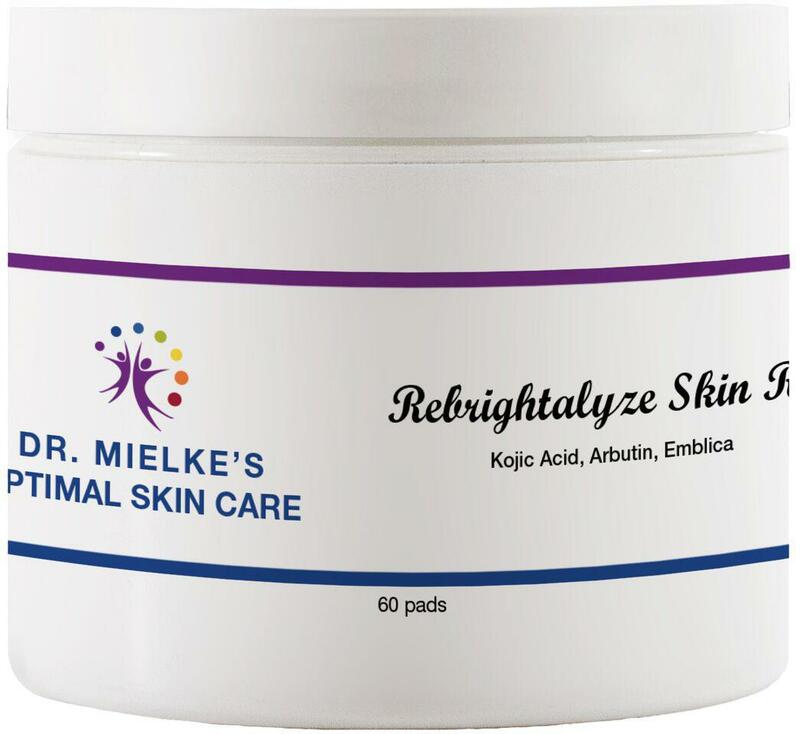 Its unique and powerful delivery system provides maximum penetration and unparalleled results Featuring the latest in stem cell technology, Antioxidant Complex appears to lift skin to address sagging, while providing soothing protection against free radicals. All-trans-Retinol supports the skin’s barrier function, promoting a collagen-rich appearance, while helping to visibly reduce fine lines and wrinkles, and improving skin texture and tone. 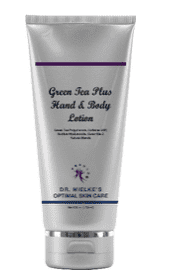 Antioxidant Complex (Leontopodium Alpinum, Green Tea Polyphenols, Resveratrol and CaffeineUSP) is known to improve the appearance of the skin, making it look firmer and tighter. 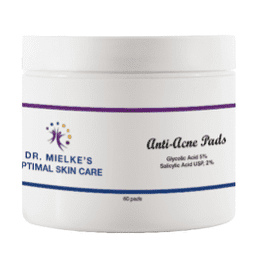 Brightens and soothes skin while protecting from free radical damage. Smooths the appearance of cellulite. Various molecular forms of Hyaluronic Acid penetrate skin and lock moisture in. 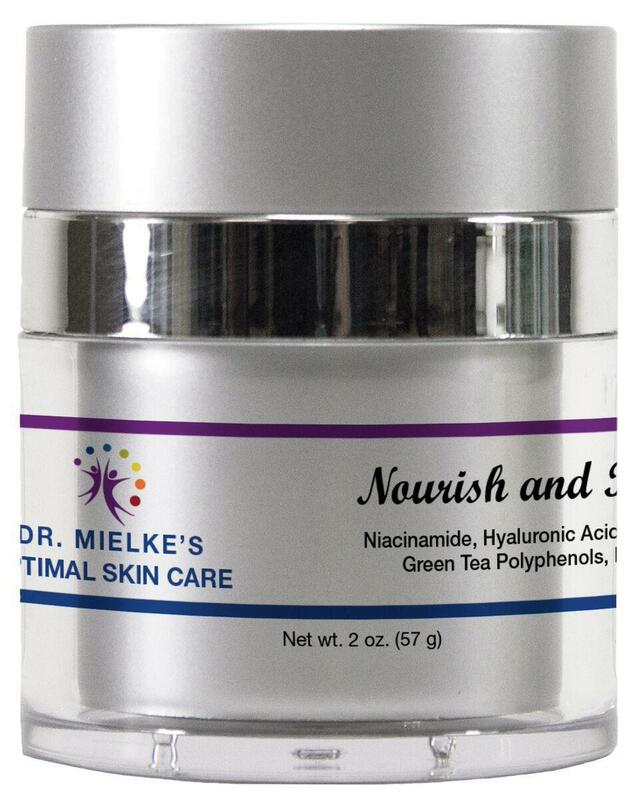 Helps to plump skin and diminish signs of aging. Biomimetic Ceramide Complex provides essential nourishment to help replenish the skin barrier and prevent trans epidermal water loss (TEWL), improving elasticity and texture. This revolutionary neck firming cream delivers the latest technology in skin tightening and sag reduction. 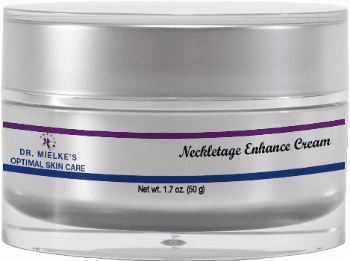 Developed specifically for the neck and décolletté this hydrating neck cream helps to firm, lift and tighten skin that has lost definition with age. Formulated with a proprietary blend of active ingredients to help stimulate collagen and elastin production, smooth and even skin tone, and reduce signs of aging.